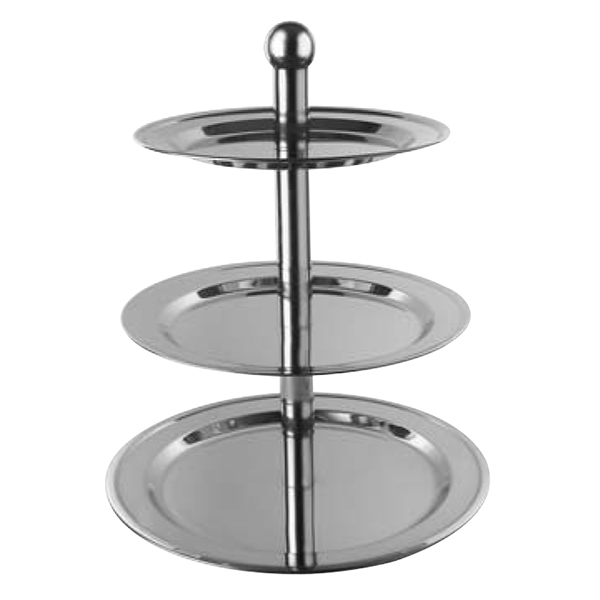 This Hollowware is the great selection when it comes to add ease as well as style to preparation and serving processes of food. 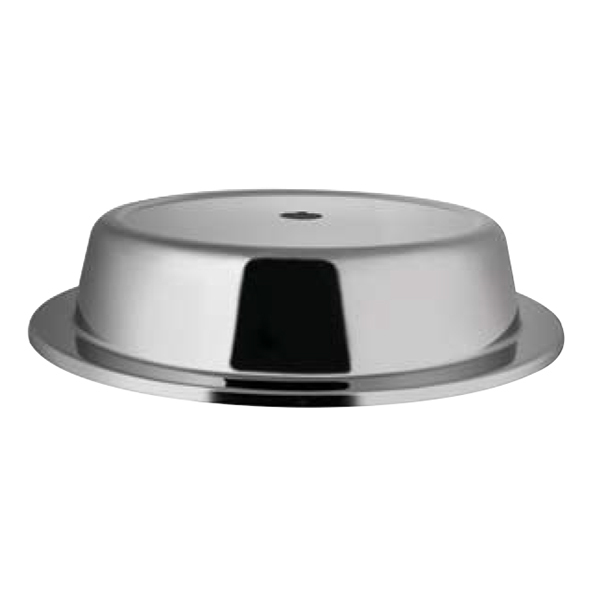 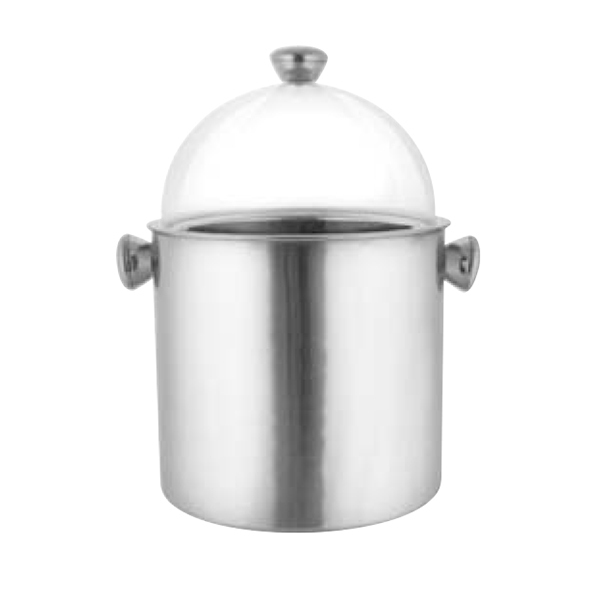 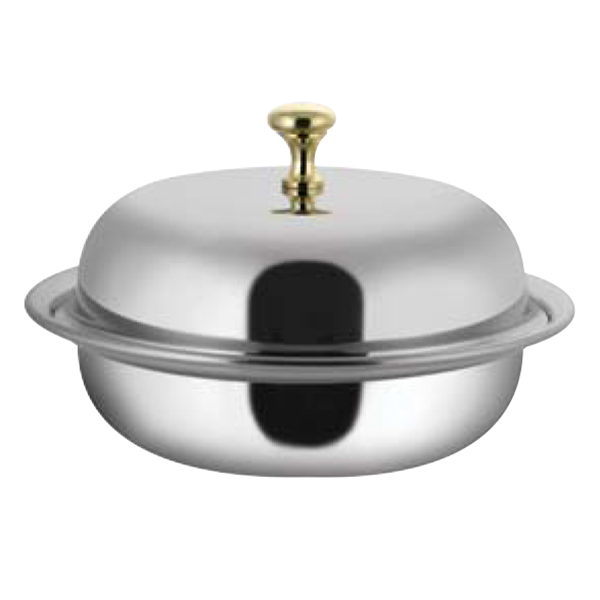 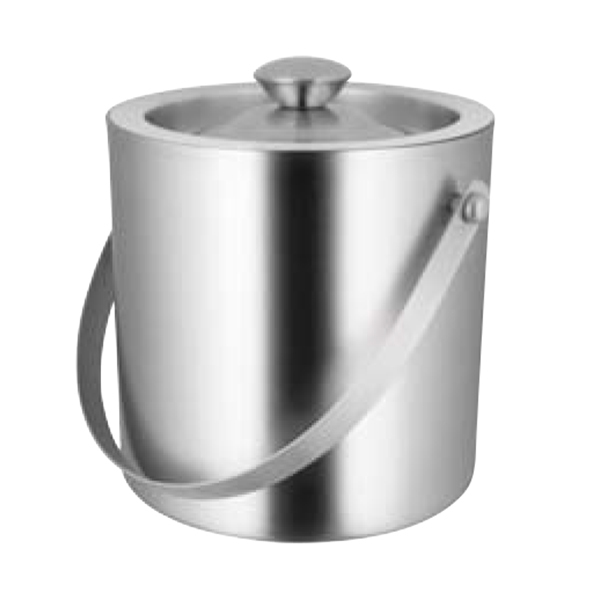 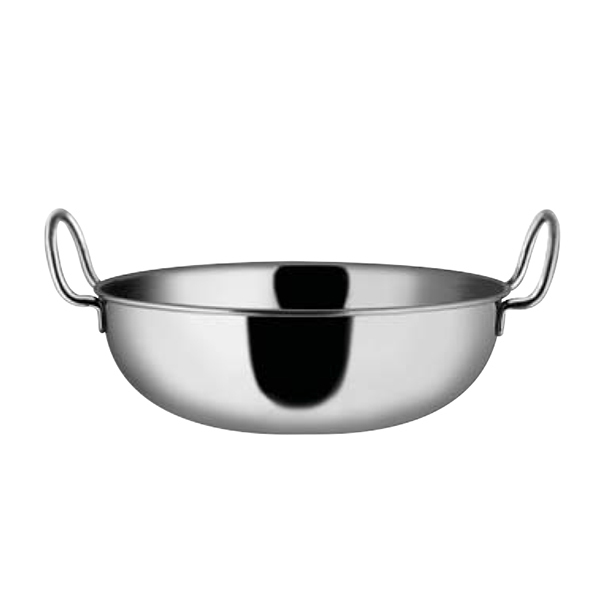 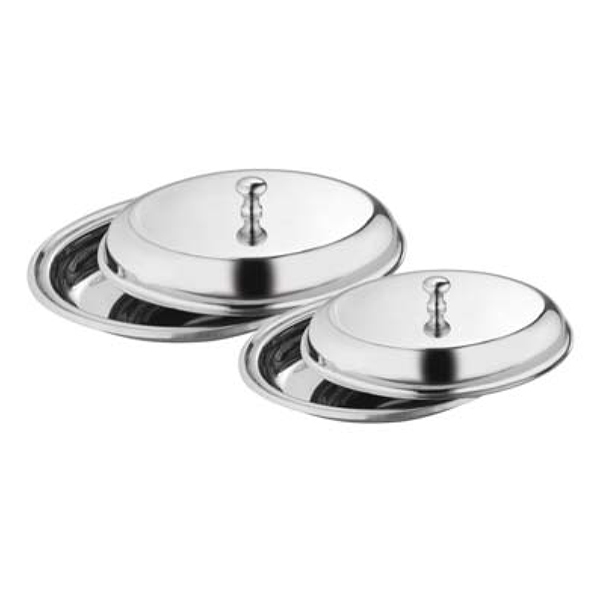 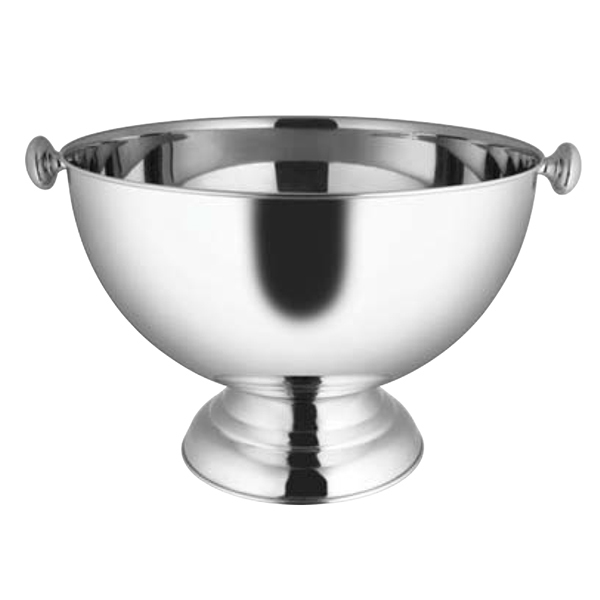 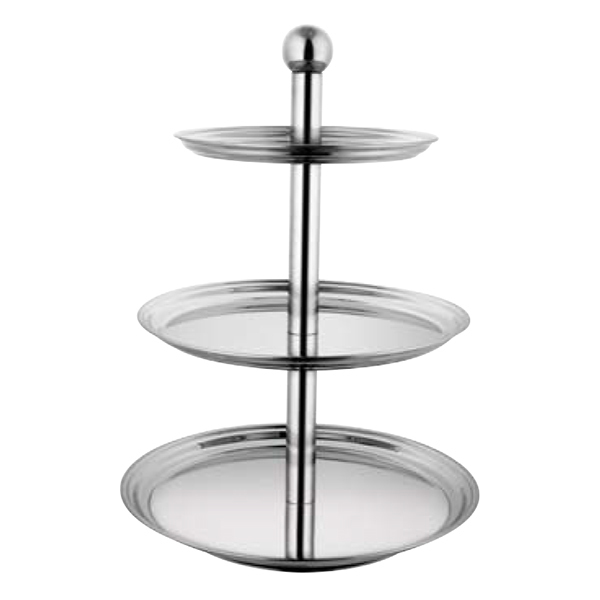 This is designed from high-grade stainless steel to ensure to provide no harm to the food. 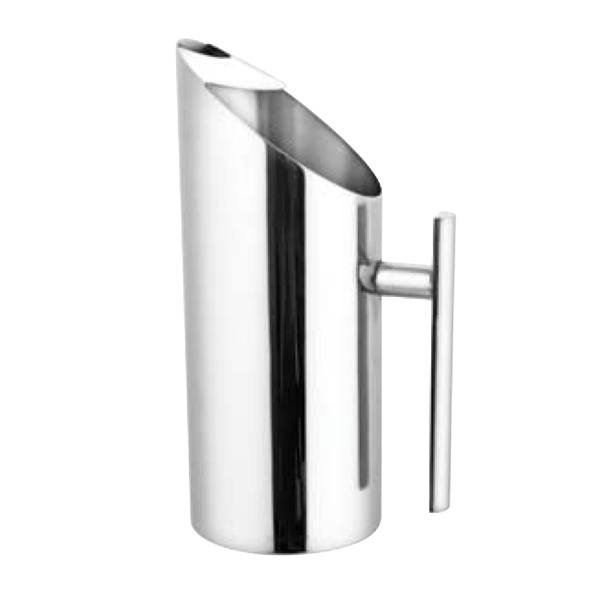 It is available with matchless chrome finishing and polishing to ensure long lasting sheen even after years of regular usage. 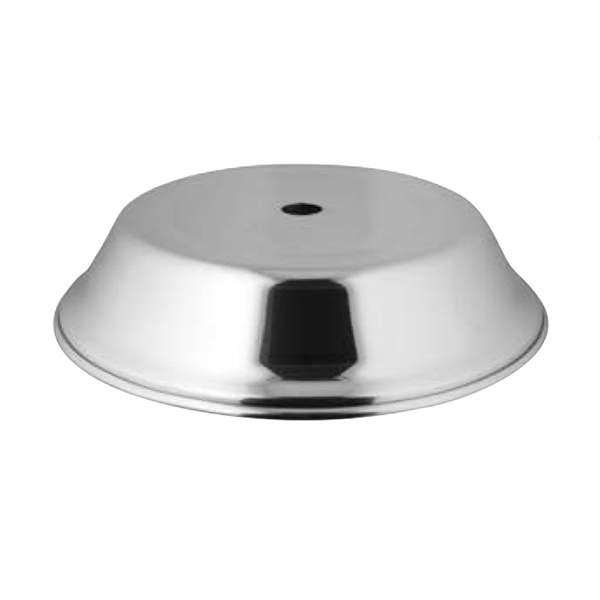 The complete range is designed to be cleaned easily without any scratches and damage. 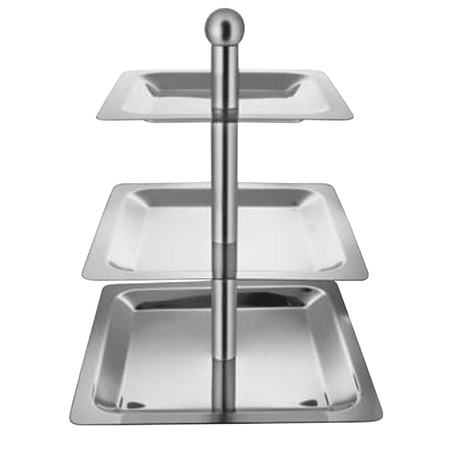 Moreover, it is available in creative designs to make serving of food more stylish and creative.